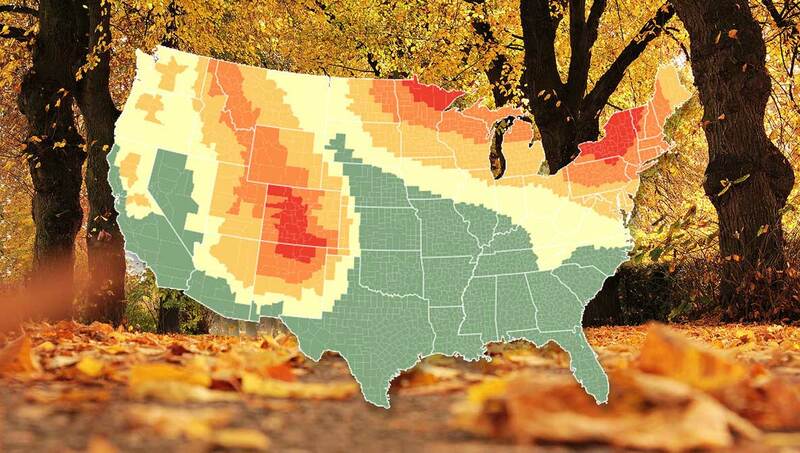 Autumn 2018: Predictions, Maps & Fall Webcams US-The leaves are turning. Fstoppers has the predicted dates of peak Autumn glory. Check out the map and get your cameras ready!